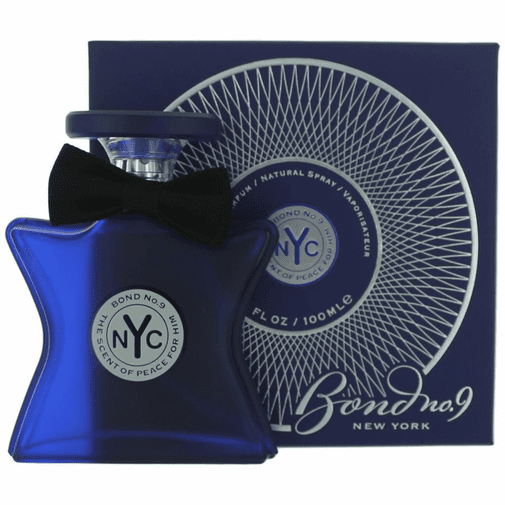 The Scent of Peace for Him by Bond No 9 is a Woody Aromatic fragrance for men. The Scent of Peace for Him was launched in 2013. Top notes are bergamot, pineapple and juniper berries; middle note is currant buds; base notes are cedar and vetiver.